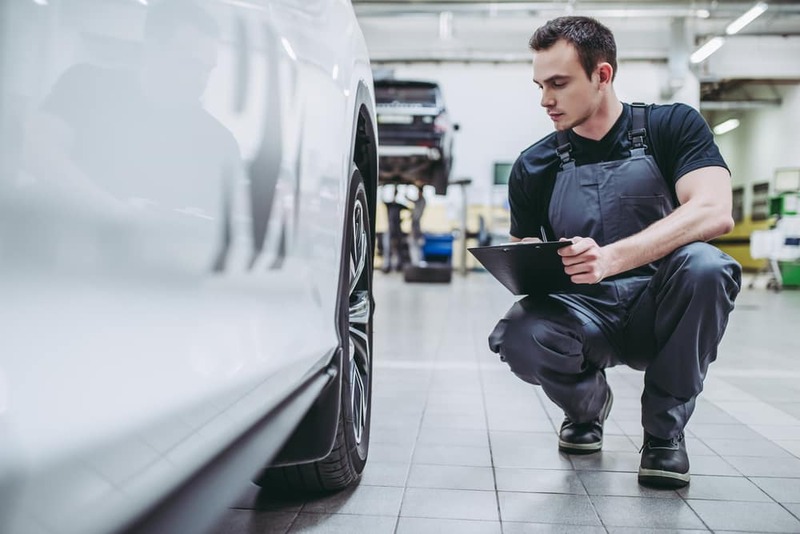 Top-rated in customer satisfaction, our service department at Sussman Acura features several state-of-the-art service bays with factory-trained technicians. At our service center, we want to preserve the high quality of your vehicle, and that’s why we only use genuine factory parts. On this page, you’ll find more information about our dedicated service team and the many different services that we have to offer. Drivers in the areas of Jenkintown, Abington, and Lower Southampton Township should read ahead to learn more! Our service center is staffed by highly qualified technicians. They have years of experience working on all kinds of vehicles including sports cars, sedans, compact cars, SUVs, passenger vans, and even pickup trucks. No matter what kind of car you drive or what it needs, you can count on them to get the job done quickly and correctly. 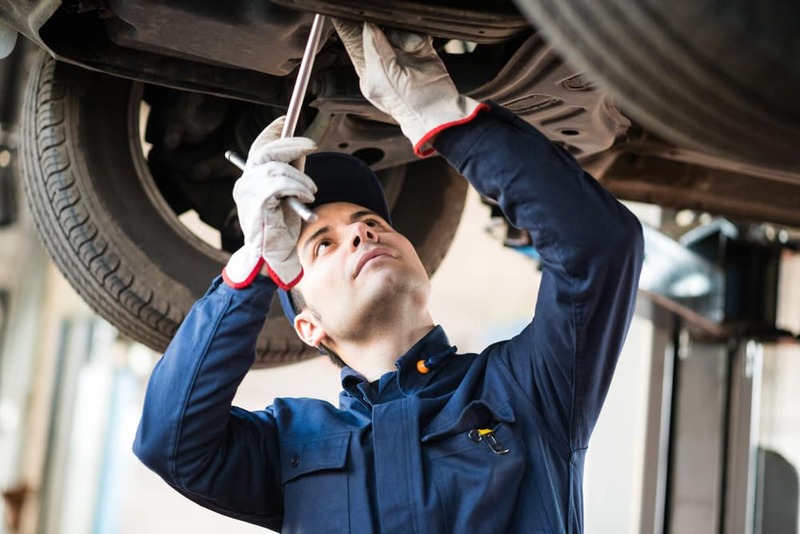 There are many things that your vehicle will need throughout its lifespan starting with a variety of routine maintenance services. At our service center, we’re happy to help you get these necessary services squared away when you need them. Come to us for oil changes, tire rotations, brake inspections, and much more. We also have you covered when it comes to services that aren’t on your maintenance schedule. If you’re involved in a collision, our collision center staff will be by your side to help you get things back to normal. Even if you prefer to do your own maintenance at home, we have you covered with our Sussman Parts and Accessories center. We carry a wide variety of high-quality genuine parts that you can order over the phone or through our website. At our service center, we’re dedicated to taking good care of you as well as your vehicle. That’s why we offer all kinds of amenities to our customers: complimentary shuttle service to home, work, or anywhere else you need to go within five miles of the service center. When you have your vehicle serviced with us, you can count on us to make you comfortable while our team of technicians works hard to get you back out on the road as soon as possible. 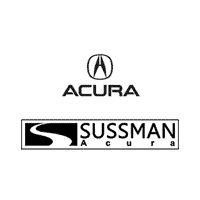 We at Sussman Acura are proud to provide all the services you need to keep your vehicle in tip-top shape. Next time you’re in need of service, we hope you’ll think of us. Think that time might be now? Drivers in the areas of Jenkintown, Abington, and Lower Southampton Township can schedule a service appointment today through our website or by giving us a call!